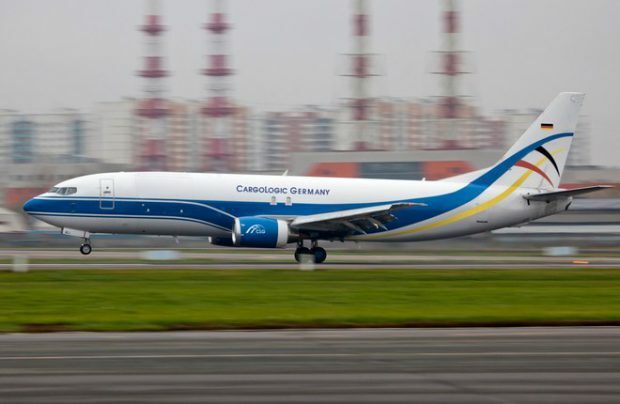 Newly-established CargoLogic Germany (CLG), a cargo airline associated with Russian businessman Alexey Isaikin, brainchild of Russia-headquartered Volga-Dnepr Group, has taken delivery of its first Boeing 737-400 freighter. The name CargoLogic Germany was registered last year as was an application to the German Federal Aviation Authority for an operating permit and an Air Operator’s Certificate (AOC). The cargo airline’s home base is Leipzig/Halle airport from where a fleet of three Boeing 737 aircraft will serve destinations in Europe and beyond once the operating licence is granted by the German Federal Aviation Authority, reads a statement issued by the Board of Airline Representatives in Germany (BARIG), of which CLG is now a member. Frankfurt Airport-based BARIG represents the interest of more than 120 national and international airlines and other connected interests including airport operators, politics, regulatory authorities and other institutions.